A Samoan Economics Professor, who spoke to the Samoa Observer on the condition of anonymity, believes Prime Minister Tuilaepa Dr. Sa’ilele Malielegaoi has a “moral obligation” to raise Samoa’s minimum wage, regardless of the impact on the private sector. This week Tuilaepa said he would consult firstly with the private sector on whether Samoa’s businesses can afford to pay their workers more. The professor said already, in his experience, various businesses are already paying their workers above the minimum wage of T$2.30. He said while he might expect some in the business community to hesitate over a minimum wage increase, the leader of a country should not. 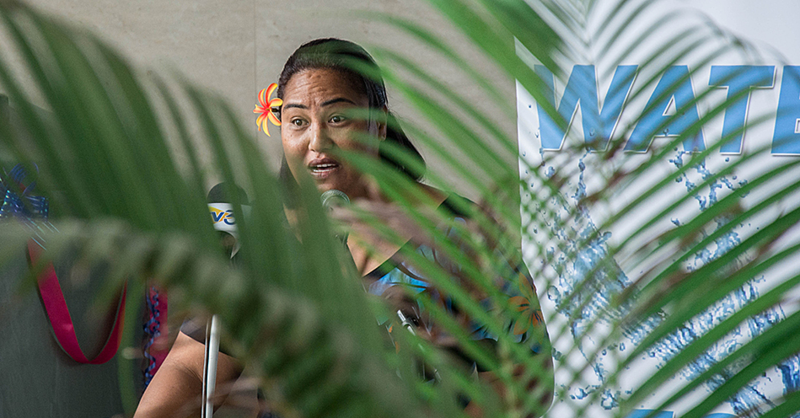 “When you measure the two tala thirty T$2.30 with the current cost of living, it’s quite ridiculous yet [Tuilaepa’s] cabinet has approved another 3 per cent increase of government salaries. 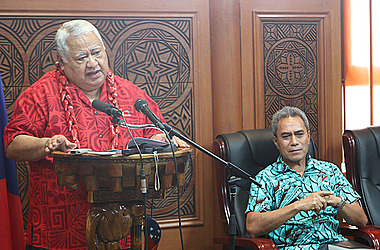 Last December, in his supplementary budget address, Finance Minister Sili Epa Tuioti told cabinet that in accordance with a Cost of Living Salary Adjustment (C.O.L.A), all public servants would see an increase in their pay from January 2019. “The implementation of the C.O.L.A will begin with a 5% increase for all personnel from Principals and below and a 3% increase for all A.C.E.O positions up to below C.E.Os,” he said, going on to detail the increases for 2020 and 2021. The professor contests the Prime Minister’s claim that any private sector minimum wage increase would have to be done carefully to avoid economic problems. He said too much emphasis is put on the private sectors concerns shows little political will to improve the lives of people earning the minimum wage. “There should be enough time to be given for consultations,” he acknowledged. “It is one thing to listen to the private sector but he has to make sure their concerns are genuine and not one sided. The professor said he was worried that businesses might point to large upfront losses if minimum wages increased, and lobby against changes to legislation. “If you look at it from that way, using that figure it looks like a large amount of money but that is perception,” he said. Ultimately, paying workers more will lead to better results on the job, the professor said. “If you want to get the best out of your employees then give them the due reward that they should be getting.